The success of Fiat’s return in American market has not stopped. 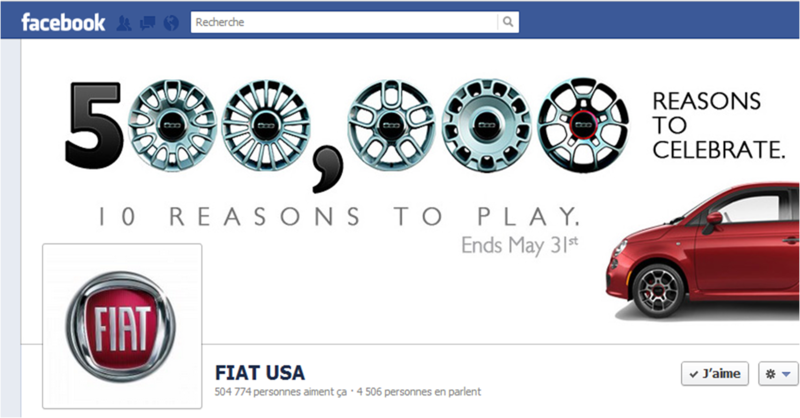 Last week Fiat USA’s Facebook profile got its 500.000th fan becoming one of the fastest hit on this social network. 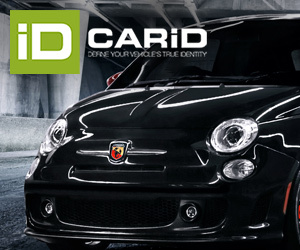 The profile has just been available since March 2010 when Fiat began its idea of coming back to American market with its successful Cinquecento. The car, though, has been on sale from March 2011 and this year has become a hit not only in the streets but also on internet. Facebook has become an important Marketing tool in the industry as it comunicates directly to people all over the world in a permanent way, making usefull of people’s need to be online and in touch with their friends. This is how Fiat USA (a brand that pretty unknown or had a bad reputation in the States) is becoming even more popular than other Facebook profiles such as Mini USA that counts 272.000 fans, Smart USA, 70.000. Good for it!